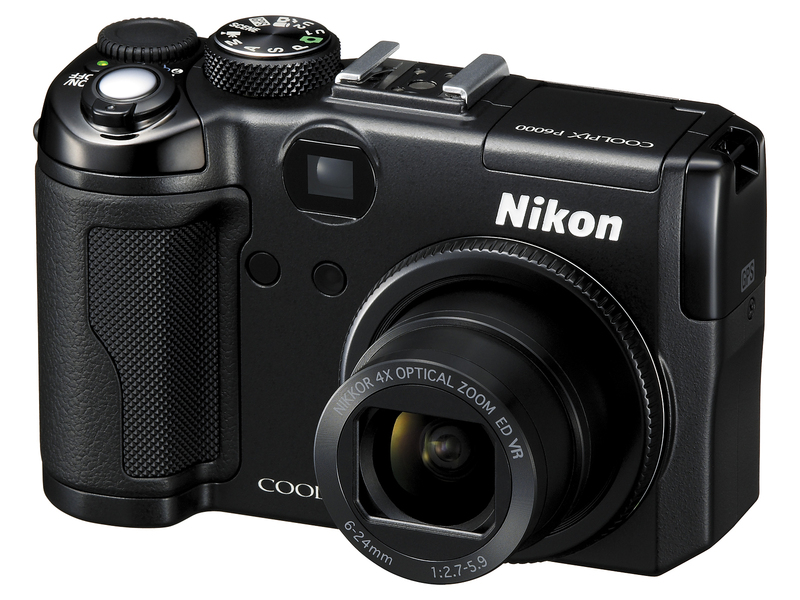 Continuing today’s slew of digital cameras is the Nikon P6000. Arguably the king of Nikon range, we’re looking at a 13.5 megapixel camera with a 4x zoom and a 2.7 inch LCD screen. Pack in a 28mm wide angle lens and an external flash, and you’re looking at an impressive piece of kit. The lens includes 2 ED (extra low dispersion) elements and uses the EXPEED image processing system to enable fast playback and image capture. What’s pretty unusual about this camera is the included GPS element, which allows you to Geotag your pictures. Quite why it’s necessary to know you were in Covent Garden if the photo is of Covent Garden I don’t know, but I’m sure someone will appreciate this. 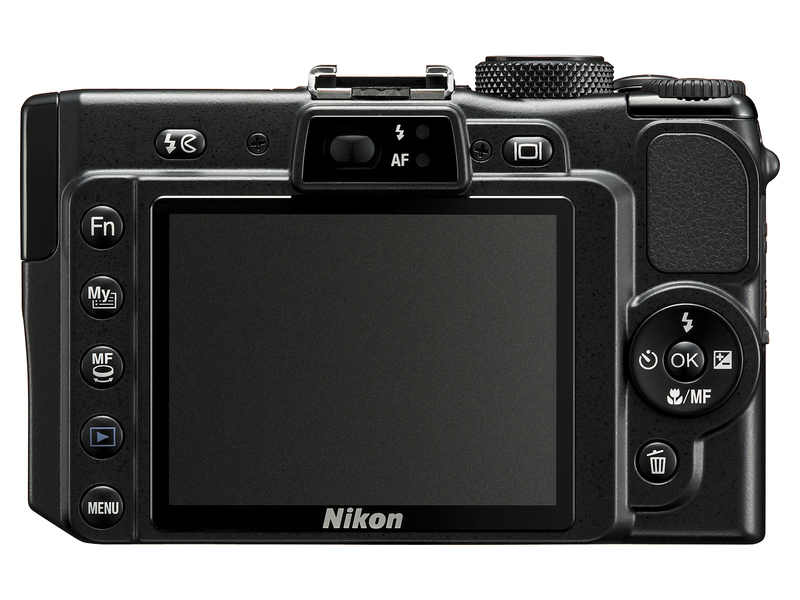 You can wirelessly upload your snaps to Nikon’s My Picture Town as well, which will help clean up the memory card (that is, if it’s working properly in the UK yet). Files are captured in RAW format, which is great for Vista users and they’re compatible straightaway. You can also change them to JPEG’s on the camera, if you’d rather use a more familiar format. You also get smile capture and auto scene selector included, as with all the new models in the range. I like the inclusion of Best Shot selector, which is when the camera takes 10 sequential shots and chooses the best one to keep. You also get 15 scene modes to choose from and five movie modes. 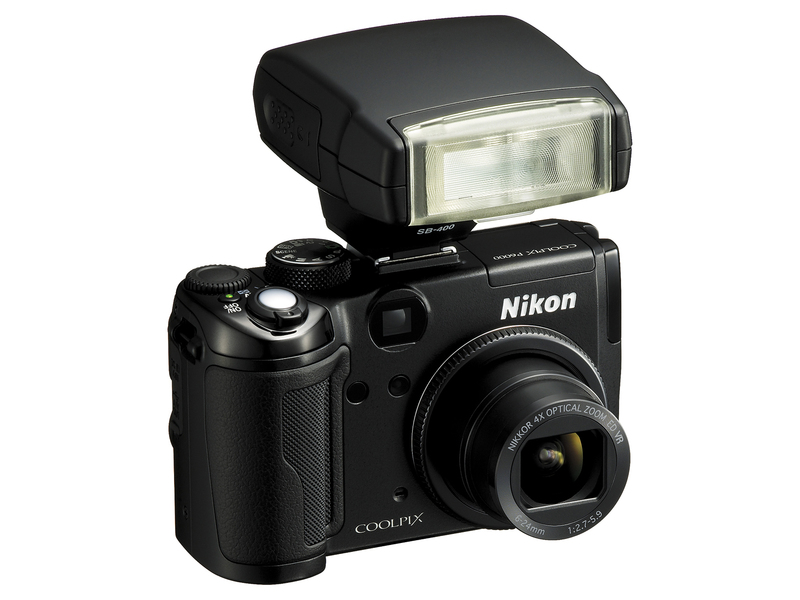 The flash is detachable, as is the lens, so you can mix and match to create your perfect picture. Options like this do come at a price, but it might just be worth it. You also get Active D-Lighting which ensures that images look natural by rescuing underexposed pictures and changing the white balance for a more harmonious picture. I think the GPS is a great feature for those of us to travel to remote areas where there are no street names or even maps. I think its a great idea and i’ll buy one for this feature alone. Shame my D2xs does not have a GPS built in. What’s the image quality like?